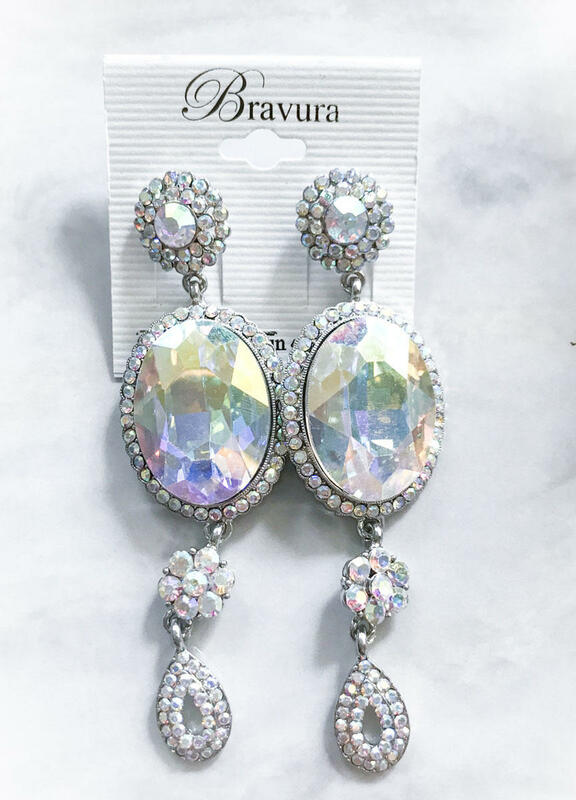 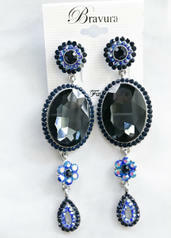 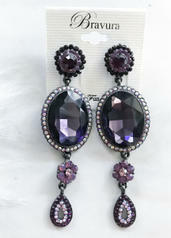 Pageant girls-this earring is perfect for the stage! 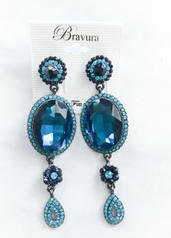 Big and dramatic! 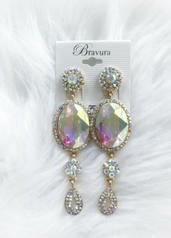 The perfect amount of bling!